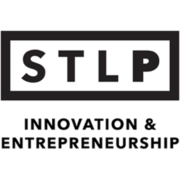 The STL Business Center @ Lemay is the place to be for new ideas and the next generation of successful, high-potential companies. Plug into our dynamic network of physical space and essential resources, and you, too, can energize your enterprise. The STL Business Center @ Lemay features office, warehouse and production space for startup and early stage small- to mid-sized businesses. Affordable, high-quality space is just the beginning. Take advantage of every opportunity to build momentum for your venture by signing up for space at this facility. Our team can put your business on the fast track with on-site support, fresh insights, connection to capital, networking and customized mentoring. 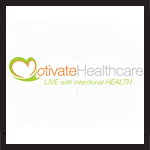 Motivate Healthcare – Providing personal care for family members safely and independently in their own homes. The solution for families that need an extra level of care. 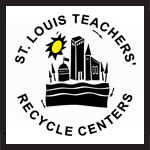 St. Louis Teacher’s Recycle Center – A nonprofit organization dedicated to keeping creative materials and reusable resources out of landfills and putting them in the hands of children, teachers, artists and others for creative and intellectual development. 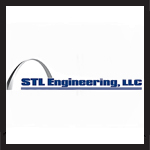 STL Engineering – Specializes in providing engineering consulting services for heavy industrial facilities in the mineral processing, mining, utility, metals, chemical, petroleum, and manufacturing industries.